As a Trust, we operate seven schools across London and the Maidenhead area, which are all linked by our vision. The location, details and achievements of our schools is summarised below. 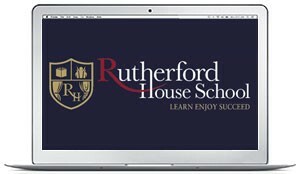 Rutherford House School is a 2 form entry primary school, which opened in September 2013. The school currently has 360 pupils on roll, with pupils aged from Reception to Year 5 aged pupils. The school will grow to be at capacity by Sept 2019. 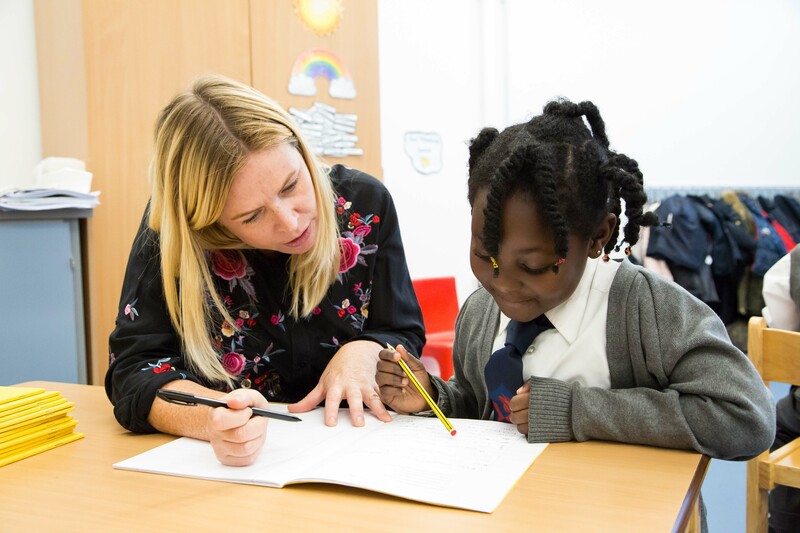 Pupil achievement is high, with 80% of Reception pupils achieving a Good Level of Development in 2018, well above the national average of 71% in 2017. In Year 1, 95% of pupils passed the Phonics test, which is well above the national average of 81% in 2017. RHS runs an extensive range of extra-curricular activities, with over 60 high quality clubs a week for pupils and parents to chose from – many run by staff and the Headteacher! 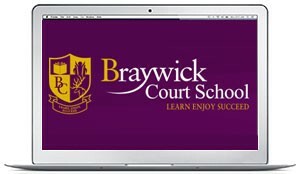 Braywick Court School is a 1 form entry primary school, which opened in September 2014. The school currently has 150 pupils on roll, made up of Reception to Year 4 aged pupils. The school will grow to be at capacity by Sept 2020. Pupil achievement is high, with 87% of Reception pupils achieving a Good Level of Development in 2018. In Year 1, 93% of pupils passed the Phonics test, which is significantly above the national average 81% in 2017. The school is currently in temporary accommodation, sharing a site with Riverside School in Maidenhead, while work on the construction of a new school take place on the permanent site at Hibbert Road in Bray. To view the Building Updates page – click here. 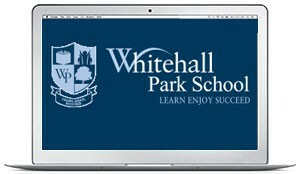 Whitehall Park School is a 2 form entry primary school, which opened in September 2014. The school currently has 300 pupils on roll, made up of Reception to Year 4 aged pupils. The school will grow to be at capacity by Sept 2020. Pupil achievement is high, with 90% of Reception pupils achieving a Good Level of Development in 2018. In Year 1, 95% of pupils passed the Phonics test, which is above the national average of 81% in 2017. Kilburn Grange School, Priory Park Road, Kilburn, Brent, NW6 7UJ. 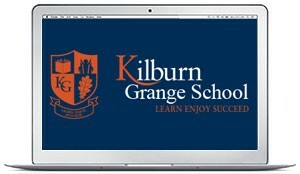 Kilburn Grange School is a 2 form entry primary school, which opened in September 2015. The school is currently made up of Reception to Year 3 aged pupils. The school will reach capacity by Sept 2021. Pupil achievement is strong, with 75% of Reception pupils achieving a Good Level of Development in 2018, above the national average of 71% in 2017. In Year 1, 85% of pupils passed the Phonics test, which is above the national average of 81% in 2017. Situated in the modern buildings off Kilburn High Road, the building has been refurbished throughout for primary aged pupils. In July 2018, Kilburn Grange School was judged by OfSTED to be ‘Good’ in all areas. To view the full OfSTED report – click here. Halley House School is a 1 form entry primary school, which opened in September 2015. The school is currently made up of Reception to Year 3 aged pupils. The school will reach capacity by Sept 2021. 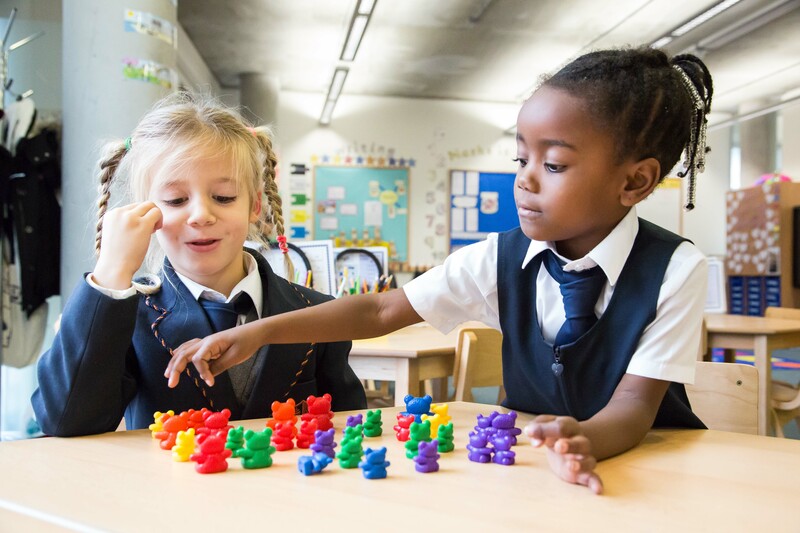 Pupil achievement is strong, with 82% of Reception pupils achieving a Good Level of Development in 2018, above the national average of 71% in 2017. In Year 1, 89% of pupils passed the Phonics test, which is above the national average of 81% in 2017. In July 2018, Halley House School was judged by OfSTED to be ‘Good’. To view the full OfSTED report – click here. Deer Park School is a 2 form entry primary school, which opened in September 2015 taking 1 form entry (30 pupils) while in its temporary location. The school is currently made up of Reception to Year 3 aged pupils. The school will reach capacity by Sept 2024. Pupil achievement is high, with 93% of Reception pupils achieving a Good Level of Development in 2018, well above the national average of 71% in 2017. In Year 1, 89% of pupils passed the Phonics test, which is significantly above the national average of 81% in 2017. Situated in a temporary location in the grounds of Richmond Adult Education College, until the school moves to it permanent location, in East Twickenham. Building work has started and to view the Building Updates page – click here. 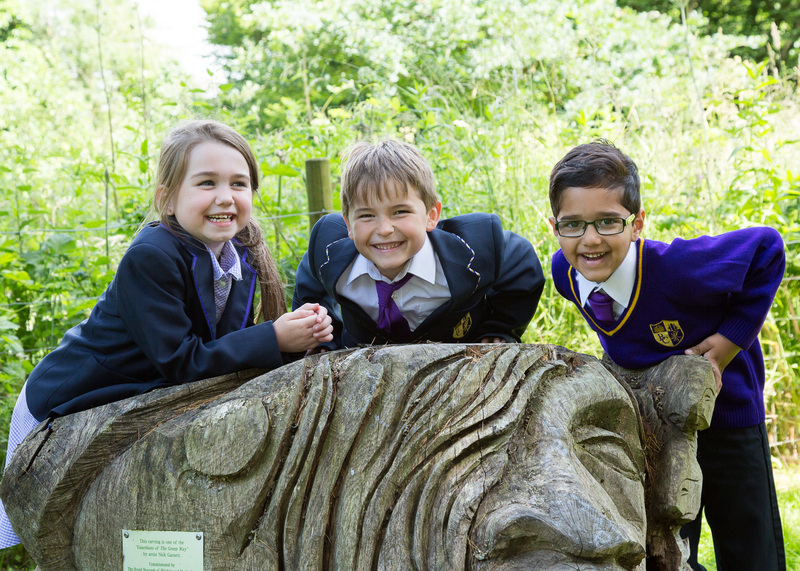 In July 2018, Deer Park School was judged by OfSTED to be ‘Good’. To view the full OfSTED report – click here. 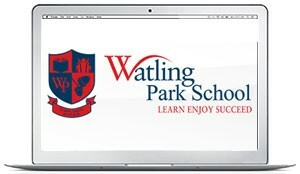 Watling Park School is a 2 form entry primary school, which opened in September 2015. The school is currently made up of Reception to Year 3 aged pupils. The school will reach capacity by Sept 2021. Pupil achievement is strong, with 78% of Reception pupils achieving a Good Level of Development in 2018, above the national average of 71% in 2017. In Year 1, 74% of pupils passed the Phonics test, which is just below the national average of 81% in 2017. The school moved into their state-of-the-art new school building on Pavilion Way on 1 September 2017. A 4G sports pitch on the grounds is available for the local community to use in the evenings and at weekends. In July 2018, Watling Park School was judged by OfSTED to be ‘Good’ in all areas. Special mention was given to the breadth of the curriculum and the varied enrichment opportunities on offer to pupils. To view the full OfSTED report – click here.